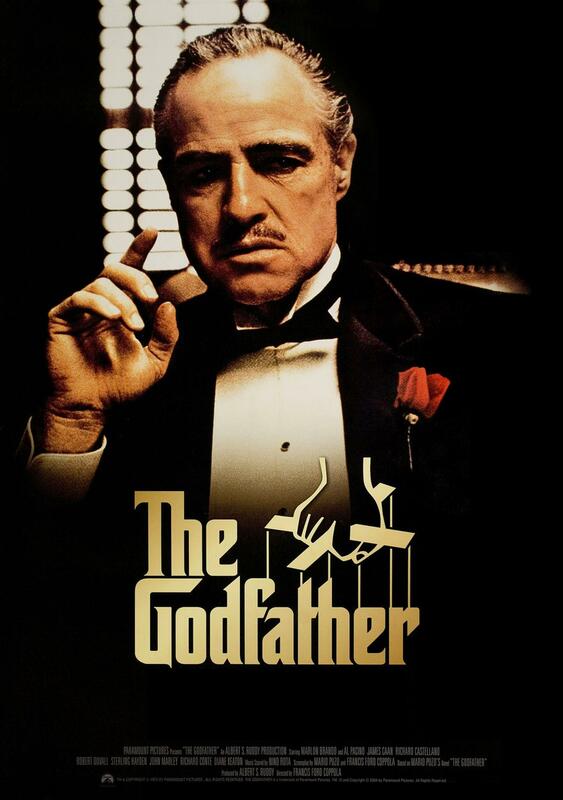 Which is the oldest film (any language) you've watched in a theater? 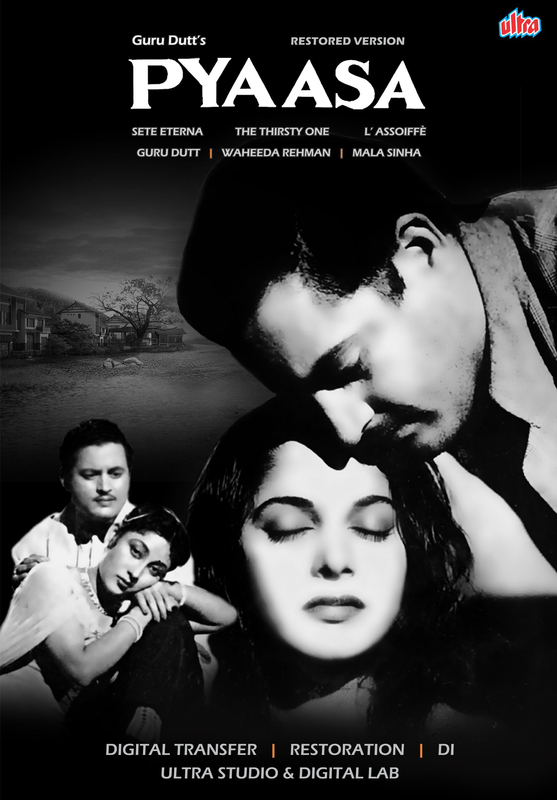 It is Pyaasa , ofcourse restored version. Mine was One Million Years B.C. (1966). I watched it in 2007. How come you watched it in theatre in 2007..?/was it re-released..?? Yes it was a re-release. I had lost a bet so had to watch this movie alone. Had an unique experience though. This film is so old that they actually shot a tortoise in close up & showed it as a giant creature. But hats off to the creativity & even now I thank my friends for forcing me to watch this. I for one was so pissed off at the film but was amazed that the theater was sold out (it didn't have a balcony) with many families, they kept enjoying the film. That day I realized criticizing a film is useless while you're watching it, there's always atleast one reason you can find to enjoy the worst film too. And this movie has a 5.6 rating on IMDB, for 1960's standards this was poor man's The Lost World. I have read many positive reviews about this film & back in the day this film was indeed loved. Only now the movie's rating has come down to 5.6 but when I first checked in it was almost 7. Hum Aapke Hain Koun...! In 1995. I watched khiladi in 2000,bcz I never watch any others movie in theatre. Oldest is also the first I saw....Kismat Konnection. Actually it's Pyaasa  for me which I watched earlier this year thanks 1018mb organizing the special screening. I lived in KSA at that time and had no cinemas. Plus even in Pakistan Bollywood movies were banned, and our own industry was dead. The first actual chance I got was Kismat Konnection during vacations and I watched it. Since their filmography is large... List the Akshay Kumar, Ajay Devgn & Sanjay Dutt starrers which you've watched in theater. The best part of Indian cinema is the Interval... Mention your top 5 favorite pre-interval scenes in Hindi films you've watched in theater.